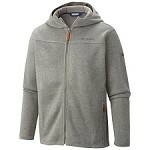 An easy−wearing, bulk−free quarter−zip that thrives as urban outerwear or layered in the backcountry under a shell. 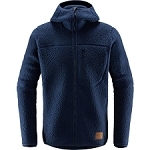 Made of a knitted, heathered polyester fleece dyed with a new process that saves dyestuffs, energy and water compared to conventional dyeing methods. 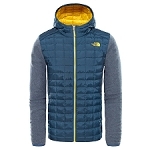 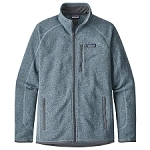 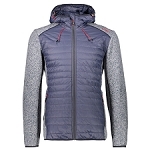 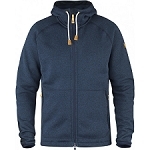 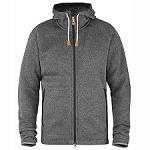 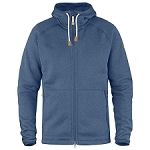 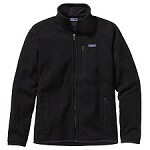 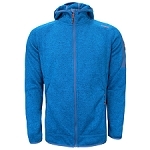 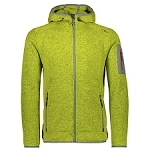 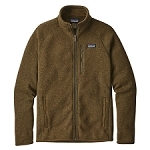 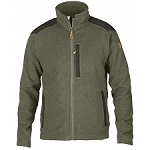 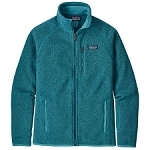 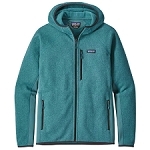 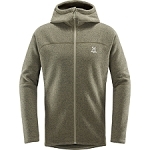 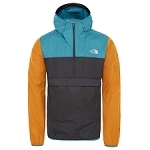 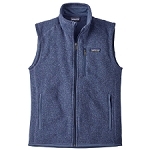 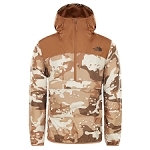 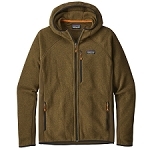 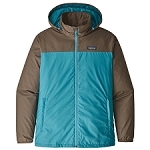 Built of 10−oz polyester with a sweater−knit exterior and a warm fleece interior. 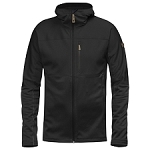 Details include a stand−up collar with a zipper garage for next−to−skin softness, raglan sleeves for unlimited mobility and back seams that create a classic silhouette. 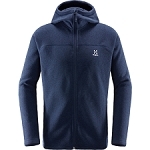 Micropolyester jersey trim at the collar, cuffs and hem wick sweat, and a vertical chest pocket closes with a zipper to secure keys and cash. 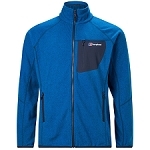 Fabric is bluesign® approved.